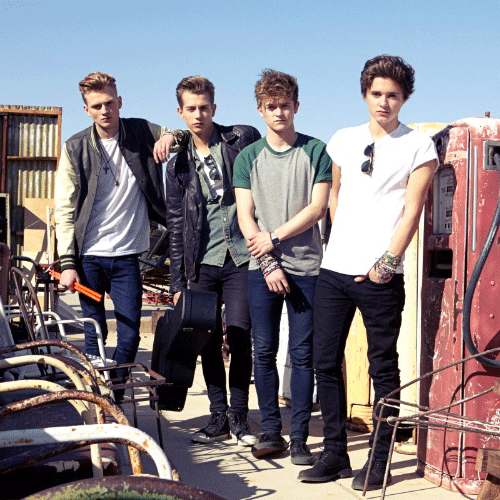 Fresh from supporting Taylor Swift at the O2 Arena in London, The Vamps have announced they will be heading out on their first ever UK headlining tour later this year. The Vamps will play their first US show later this month at the Gramercy Theatre in New York...and of course, it's sold out. Fingers crossed for more dates to be announced!